Research and development (R&D) projects in a company can cost a lot of money. 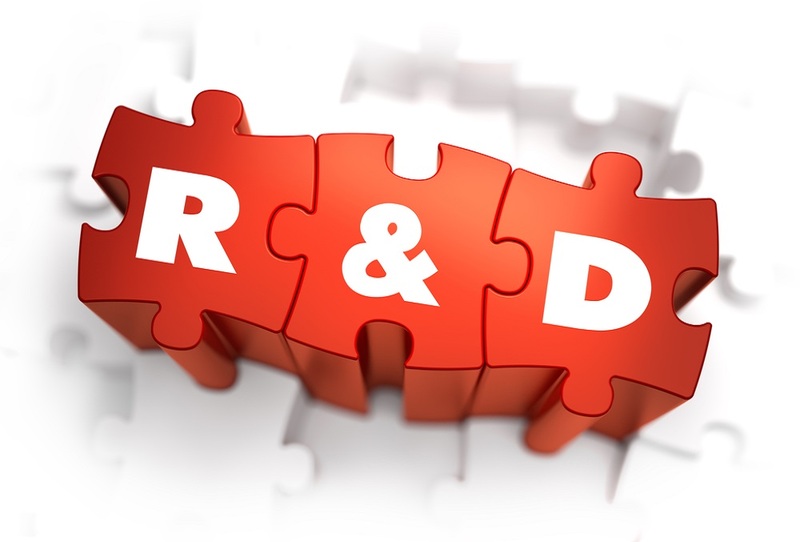 Nevertheless, R&D is still an important and indispensable process to ensure that you keep delivering valuable products and services to your clients. Fortunately, Revenue provides a tax benefit for Irish companies who give value to research and development. This entitlement is known as an R&D tax credit. Why apply for an R&D tax credit? An R&D tax credit provides plenty of benefits to all businesses. And yet, not a lot of business owners are utilising it. What type of businesses can qualify for R&D tax credits? While Revenue accepts tax credit application from any size of business, at the moment, they only entertain businesses under the science and technology category. Companies who provide services in line with social sciences, arts and humanities and pure math may not get approved if you apply for the incentive. It can often be quite expensive to upgrade products and so businesses who constantly innovate their products using high technology are very much welcome to apply for an R&D tax credit. The credit allows you to get paid back for your R&D expenditure, which could provide a welcome cash boost to other important projects. Most of the time, the existing software or systems in your company or industry only need a few upgrades to streamline processes. If you invest money on upgrading your software or systems, say your logistics tracking software or accounting program to serve your customers better, then you can apply for a research and development tax credit as well. Thousands of companies are putting a lot of money into developing software and apps to understand and serve their clients better. For example, a company called Storage Made Easy developed a multi-cloud data management and data protection product called File Fabric that unifies on-premise and on-cloud company storage assets. Customers include one of the world’s largest social media companies and one of the largest global retailers, in addition to global Internet service providers, universities and international government and governmental bodies. More often than not, customers demand bespoke products and services. Sadly, not a lot of companies provide bespoke solutions. If you are one of the few businesses who cater to such requests just to ensure that you solve your customer’s problem, then you should take advantage of R&D tax credits. How can I apply for an R&D tax credit? While Revenue welcomes plenty of businesses to file for R&D tax credits, they are very strict in processing the tax documentation submitted by the applicants. Take note that you shouldn’t submit a ledger account labelled “research expenses”. This type of documentation is not enough. You need to create detailed tax documentation to explain the expenses and the activities performed by your R&D team. Provide the financial information of your company. The document should reflect the employee wages and the number of employees included in your R&D team. Don’t forget to note activities performed by your R&D department. You must include dates, description and other necessary details. You will also need to include the work plans, payroll records and your team’s minutes of the meeting. These will help establish the goals of your project. To show that you ran tests, you will need to attach your experiment documentation. Discuss the results and the contribution of the project with your company. Don’t pass on the opportunity to get paid back for your research and development that you perform. If you haven’t been utilising the R&D tax credit incentive, now is the time to do so. Simply follow the tips provided above so you can make a claim. Alternatively, you can get in touch with an R&D tax credits expert in your city. They can help you prepare the required documents for the application process.